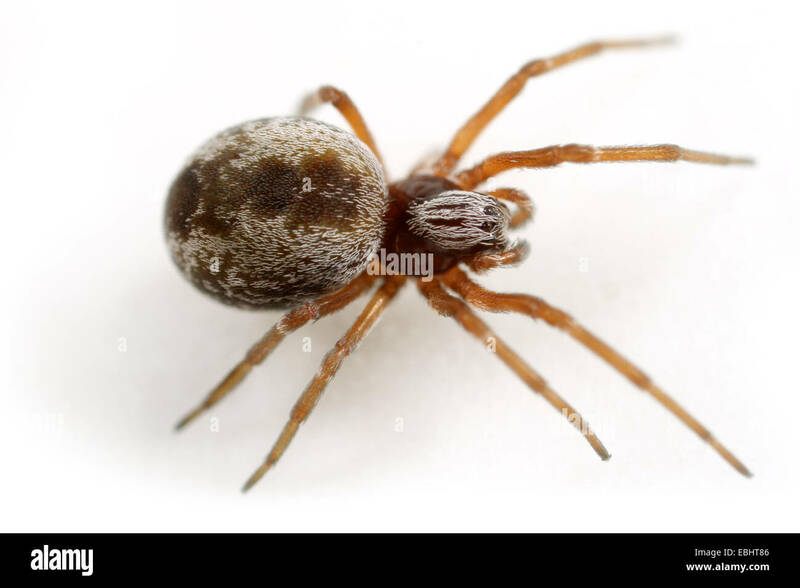 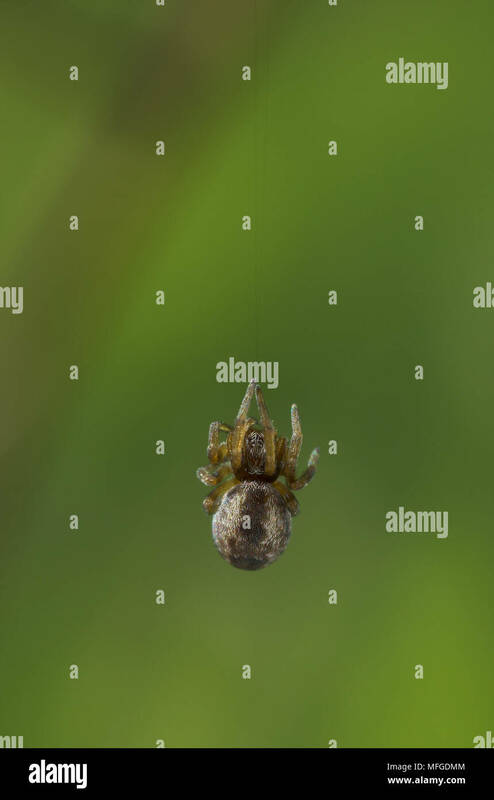 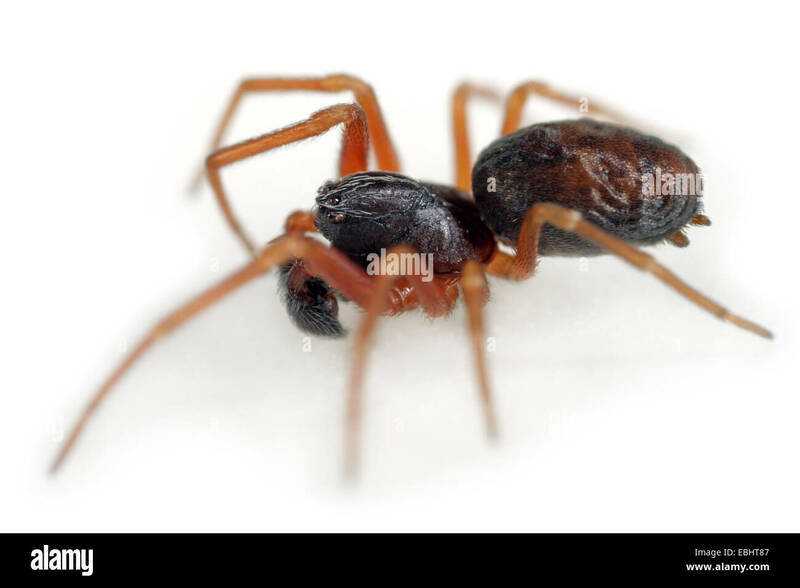 Female Dictyna arundinacea spider on white background. 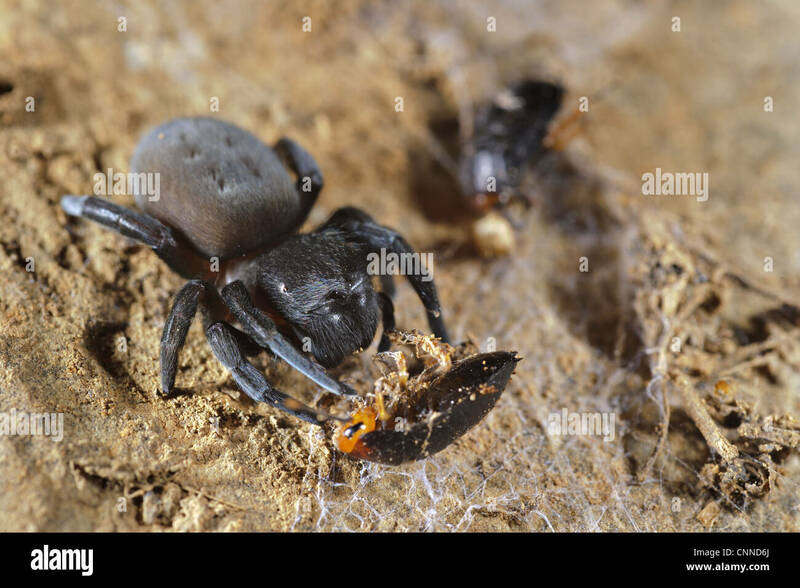 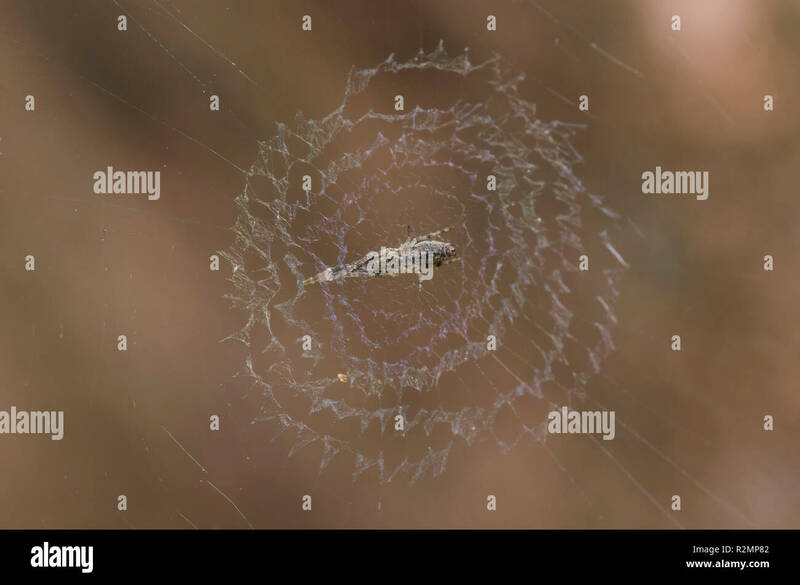 Family Dictynidae, Meshweb weavers. 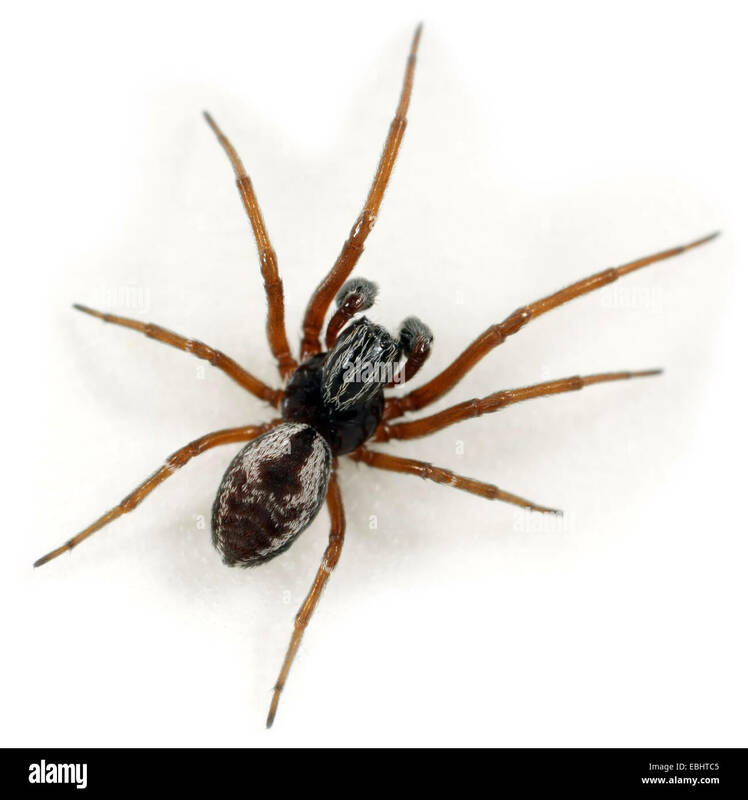 A male (Dictyna arundinacea) spider on a white background. 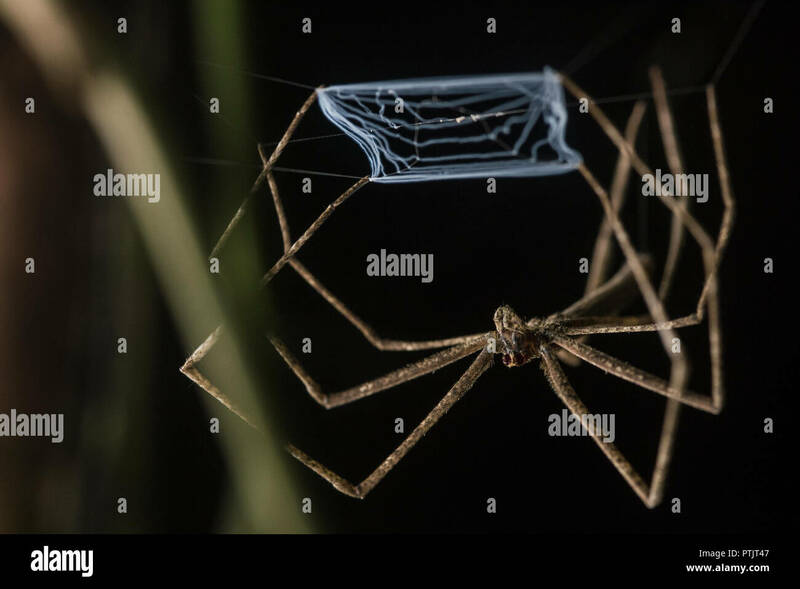 Part of the Family Dictynidae, meshweb weavers. 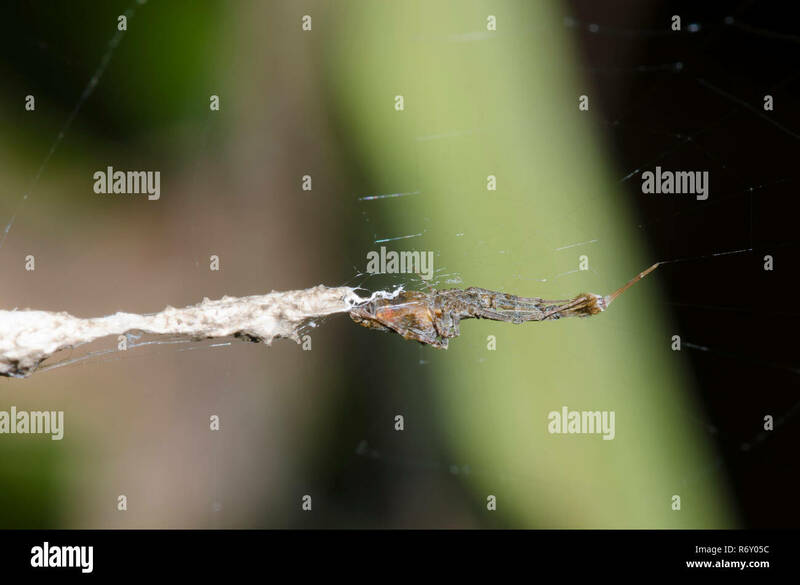 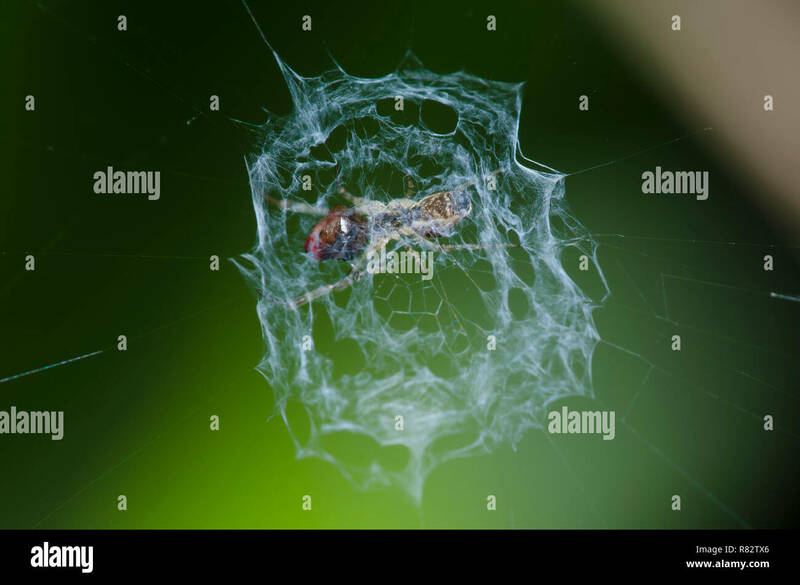 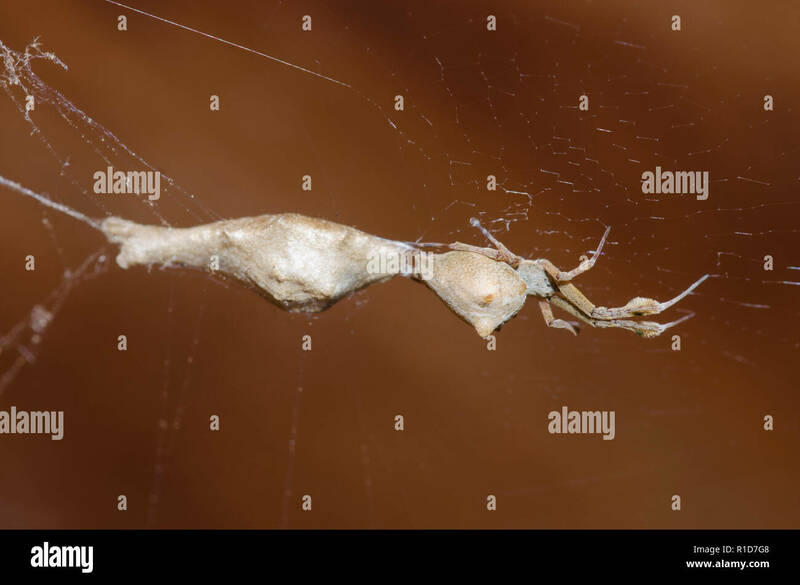 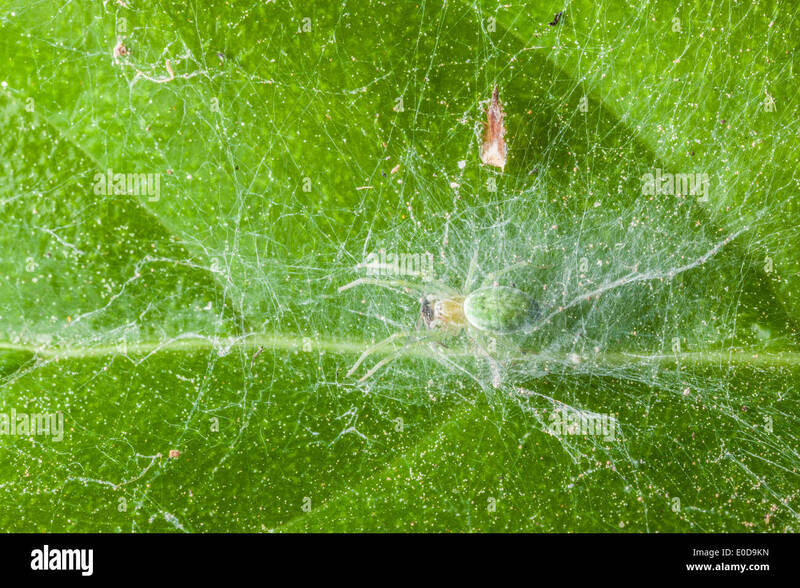 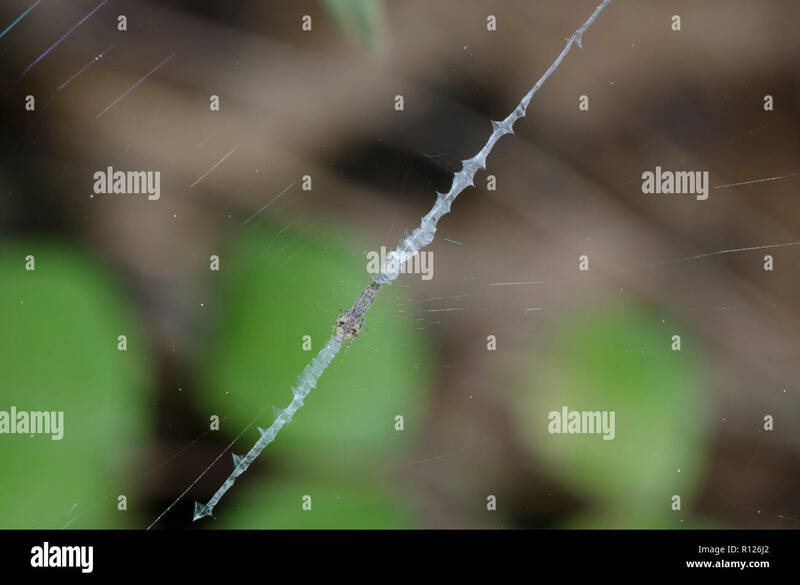 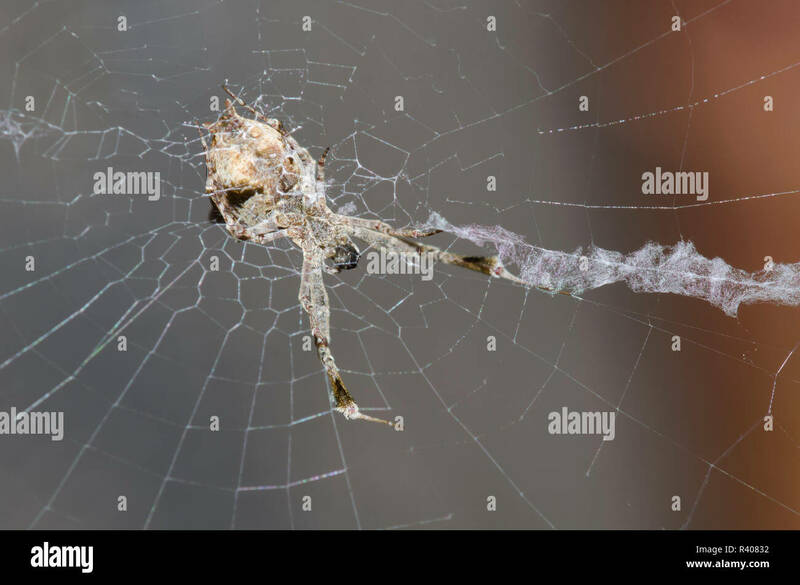 A net casting spider (Deinopis sp.) 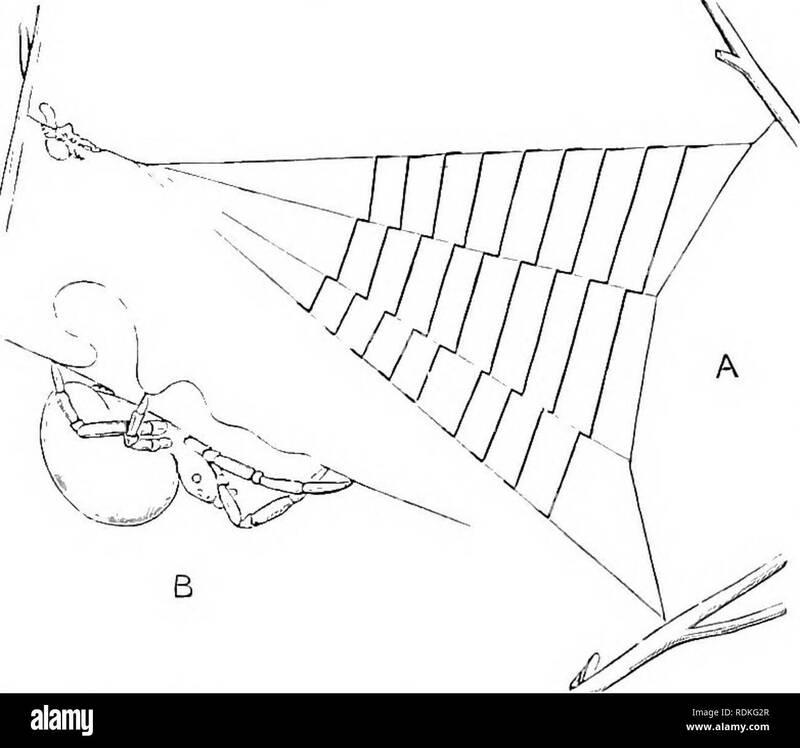 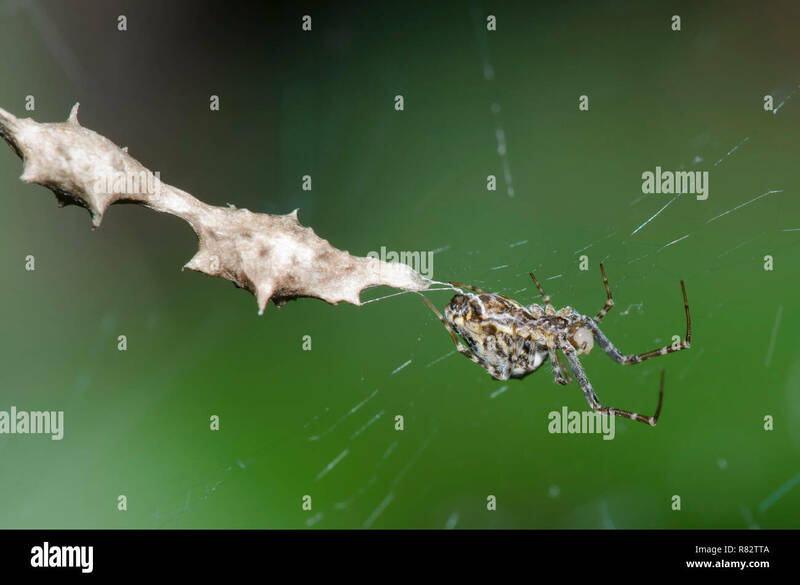 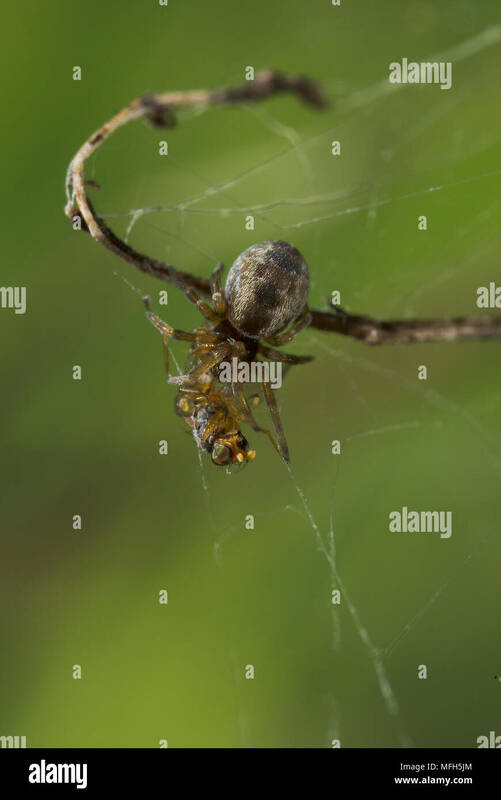 sits at the ready, prepared to catch any insect that come by with its modified web. 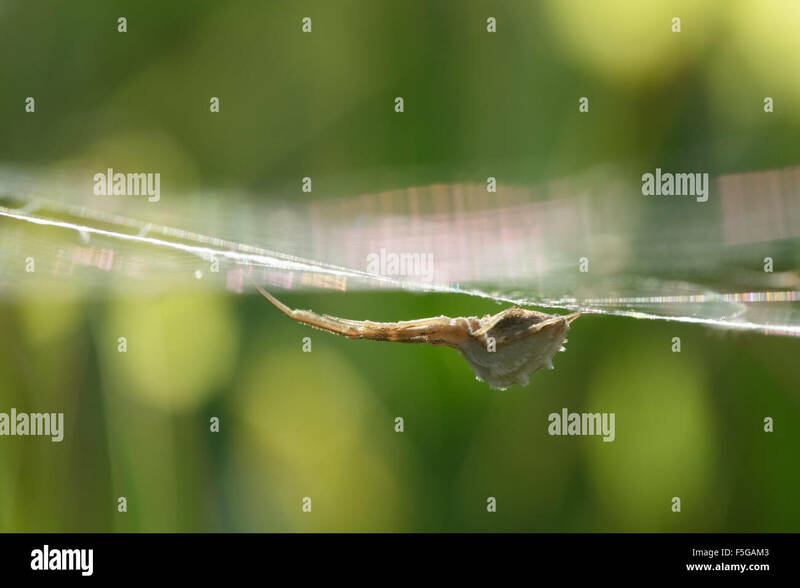 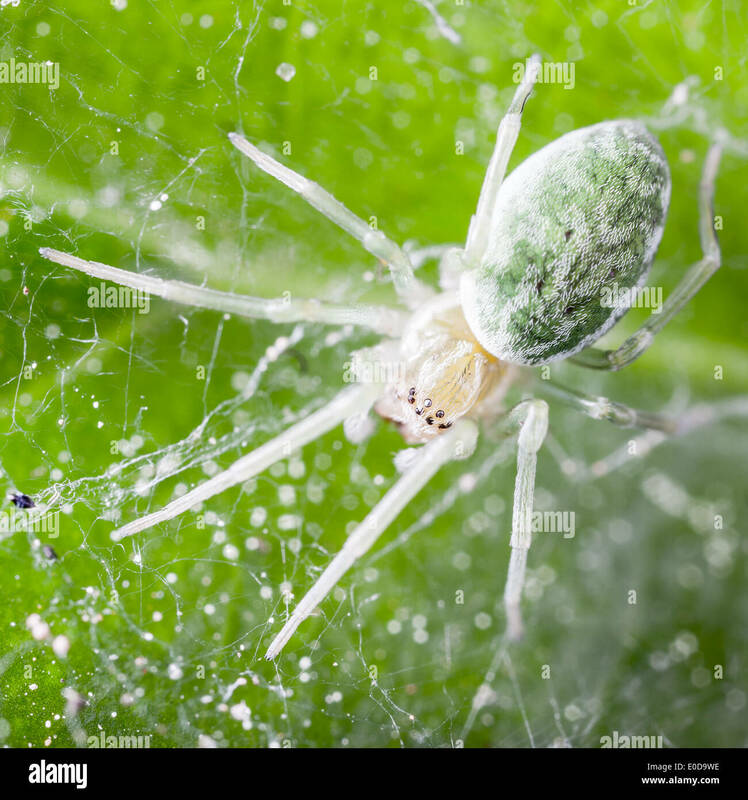 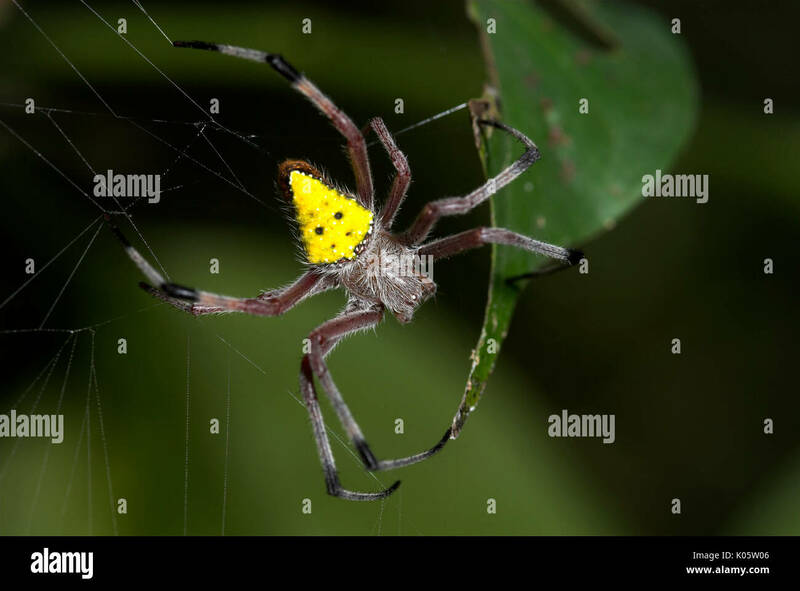 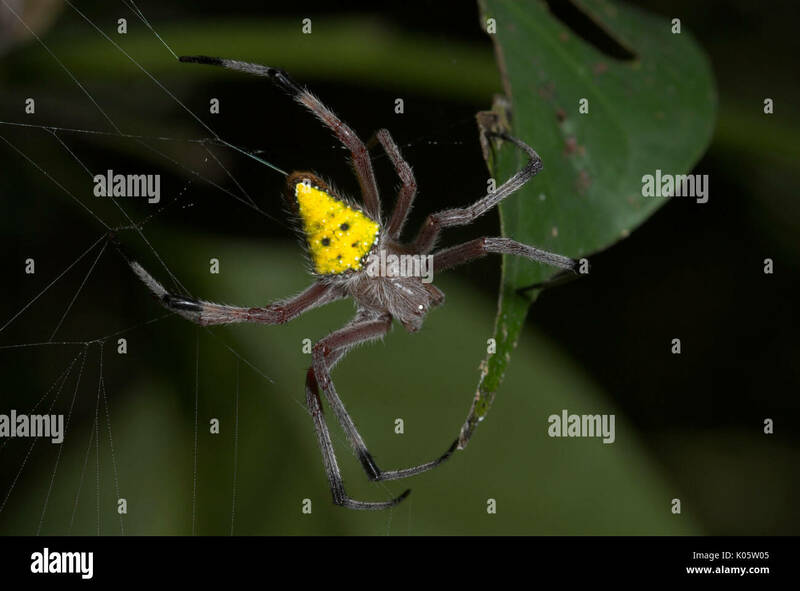 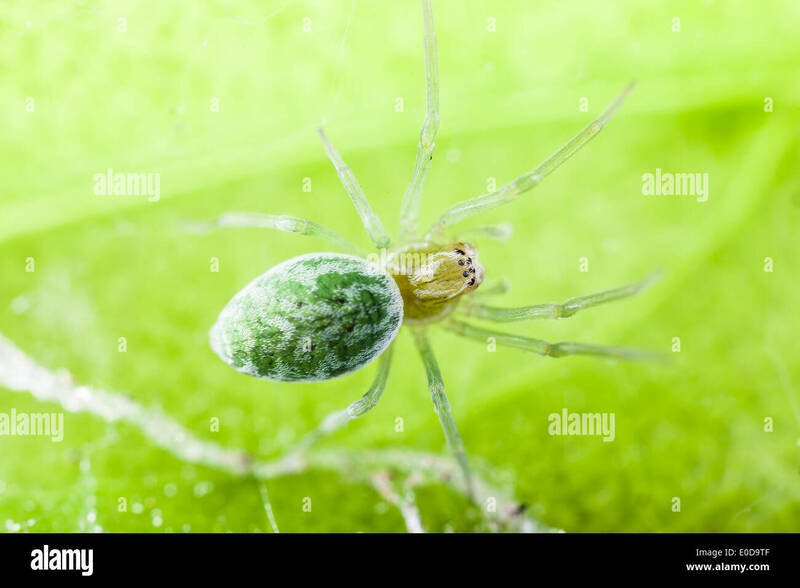 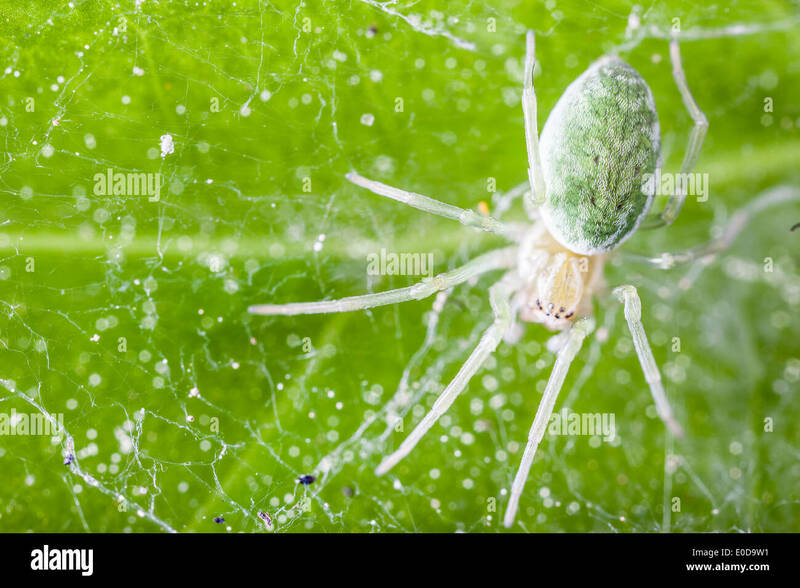 A female (Dictyna uncinata) spider on a white background. 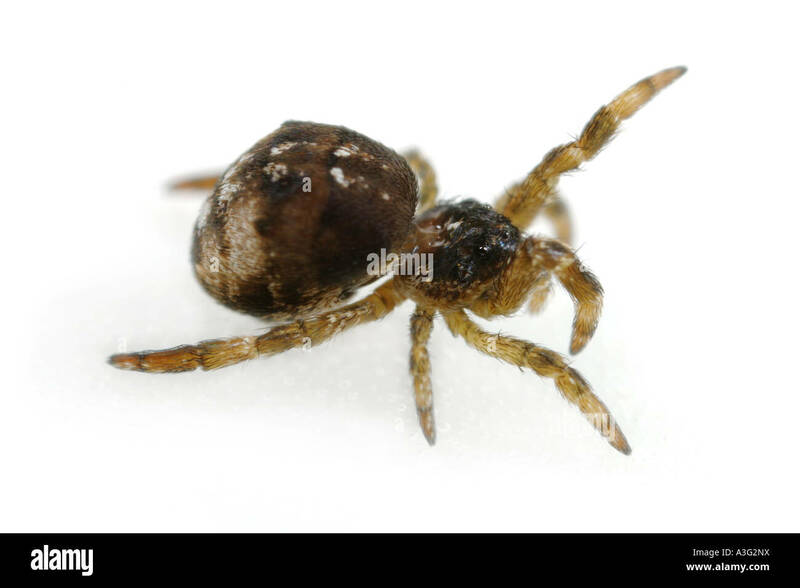 Part of the Family Dictynidae, meshweb weavers. 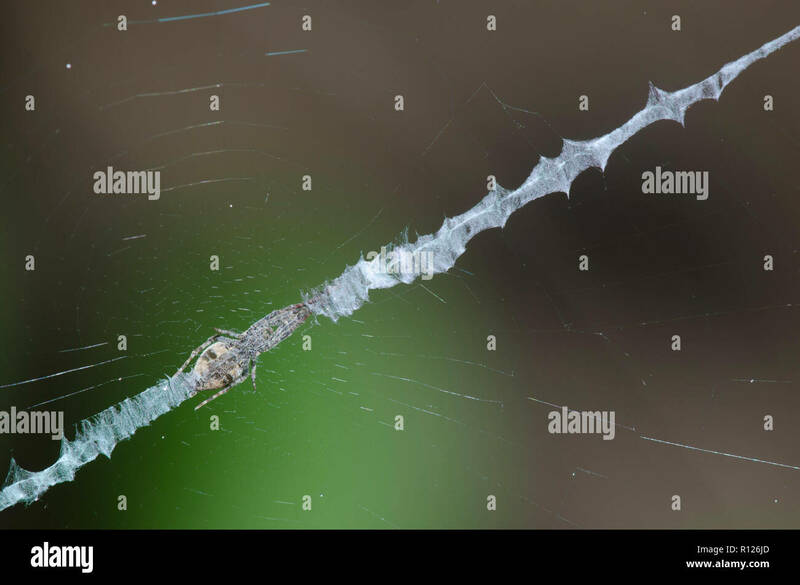 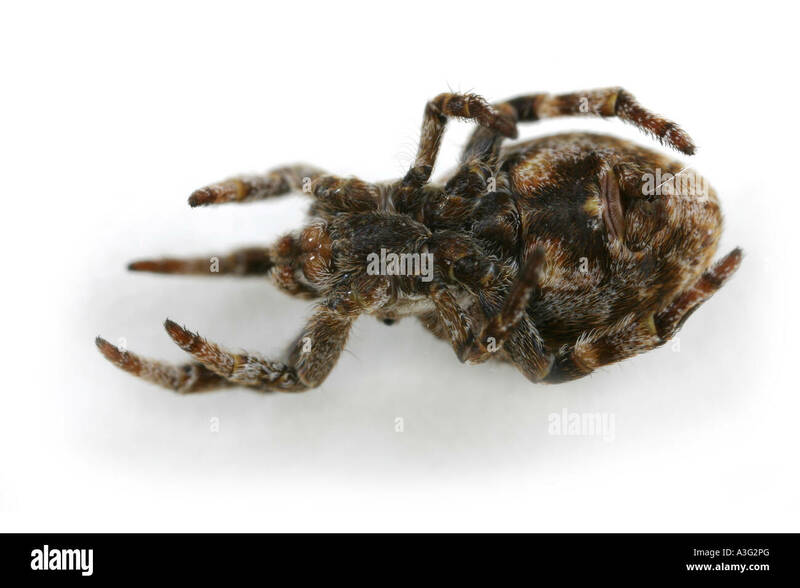 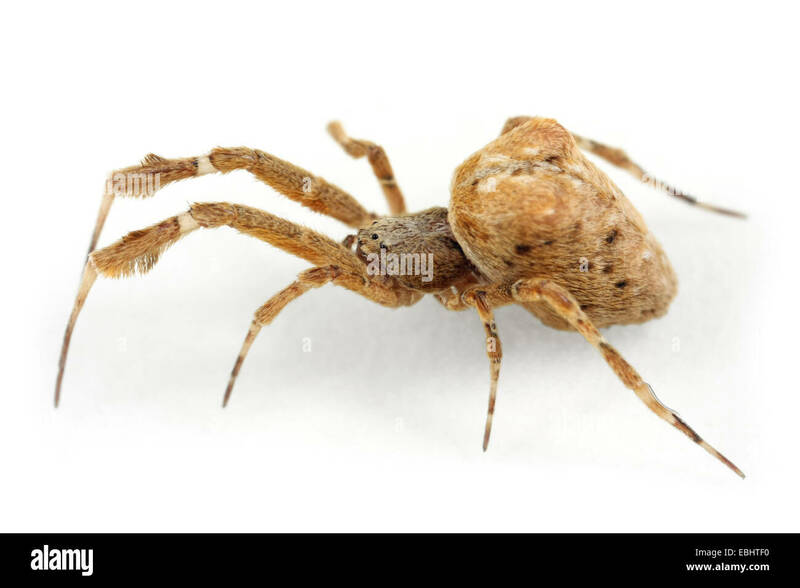 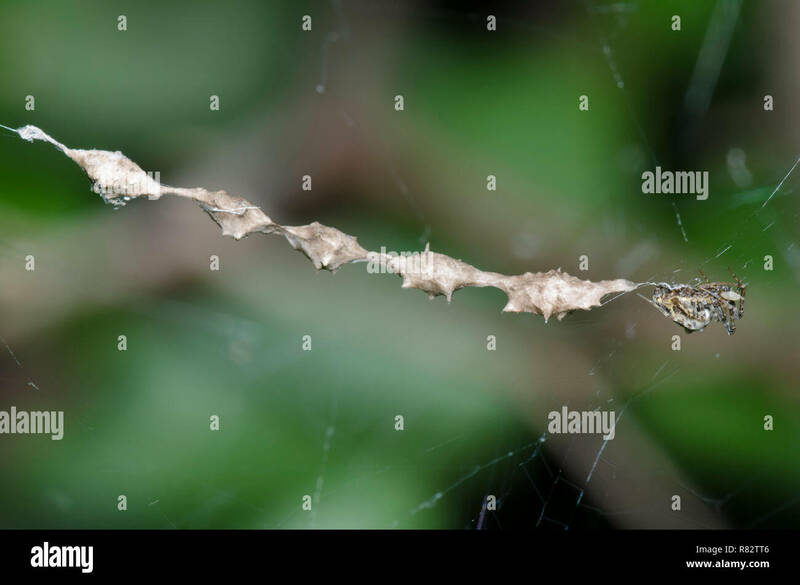 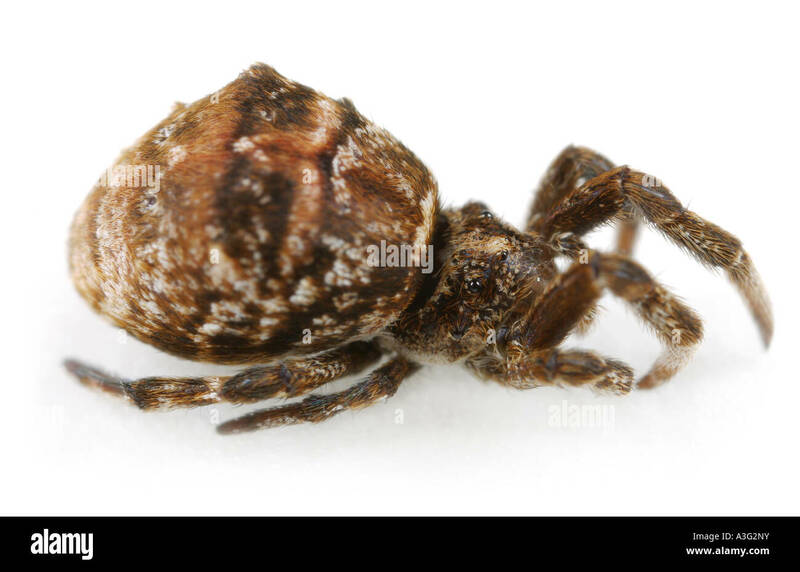 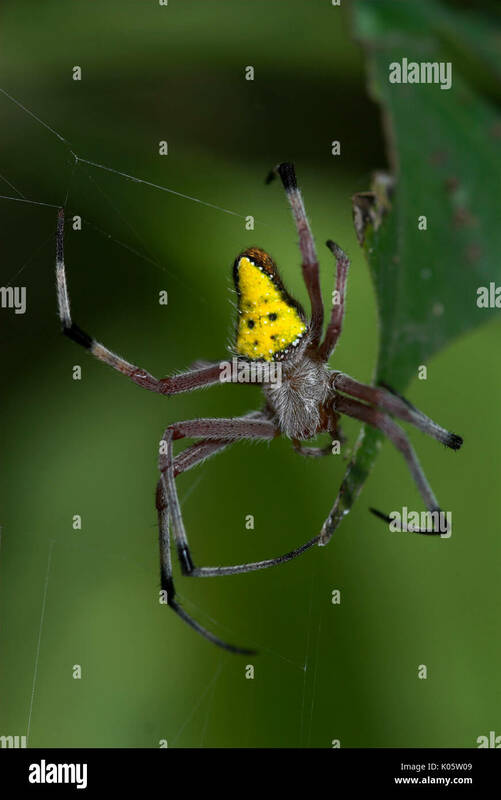 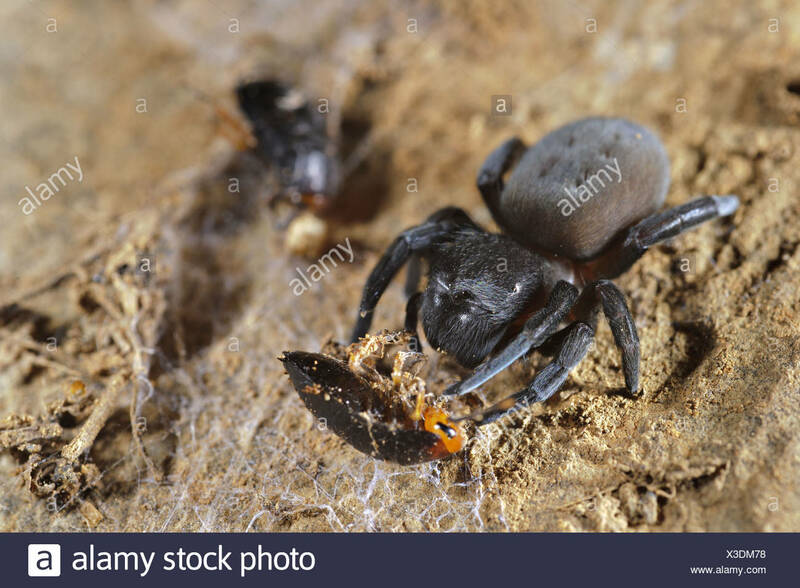 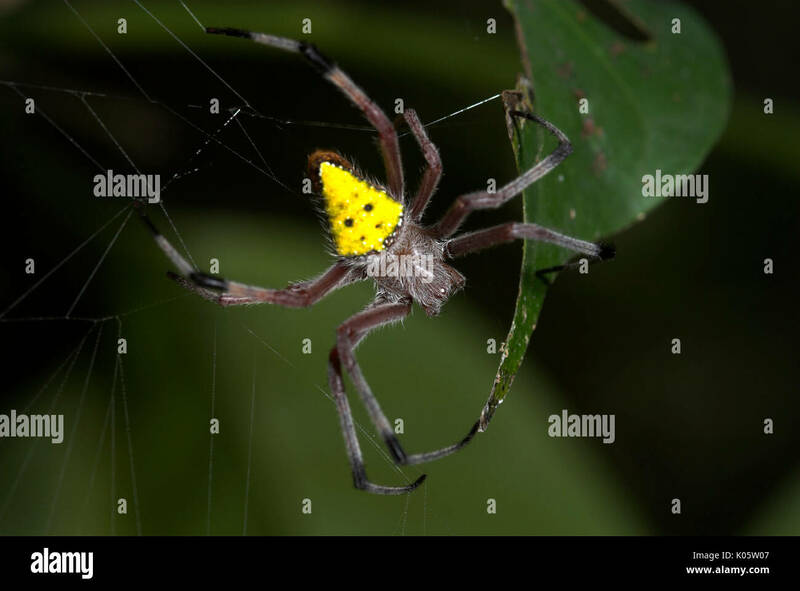 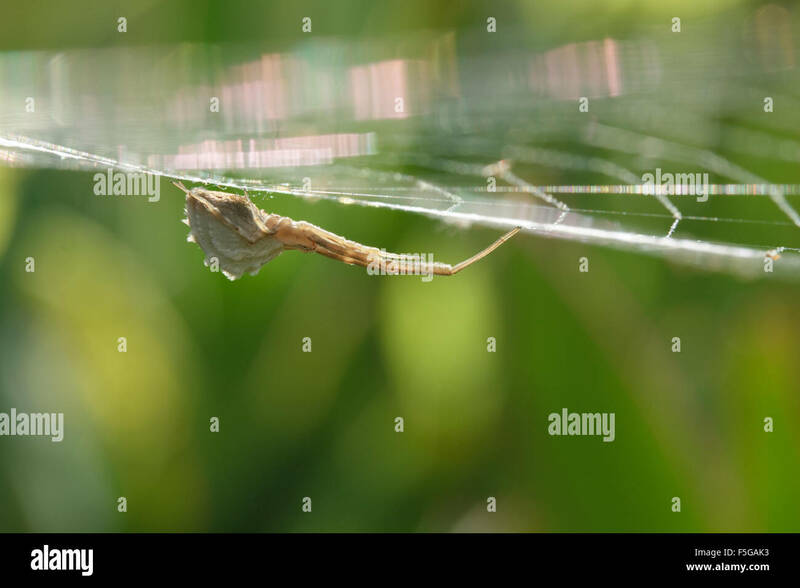 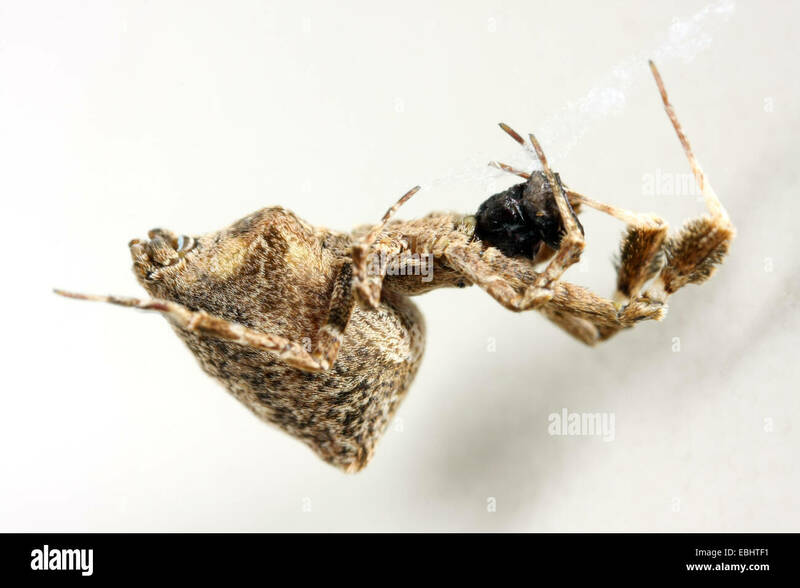 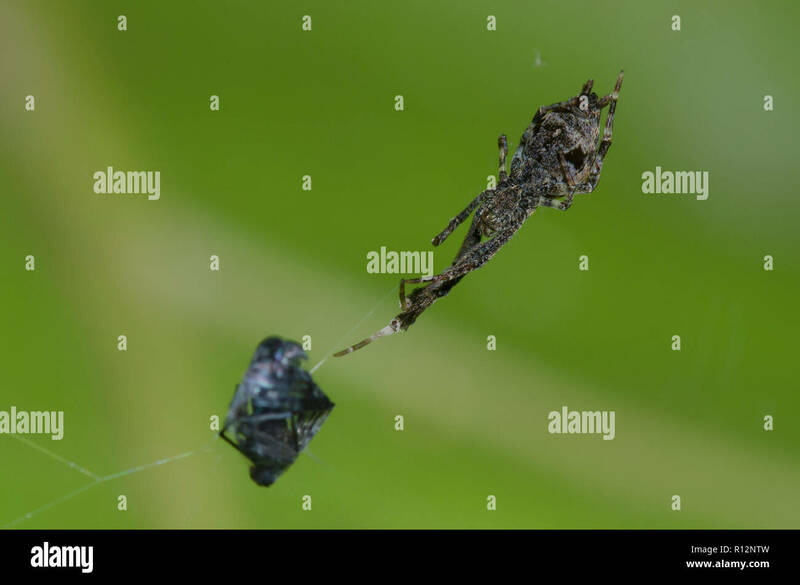 The Triangle spider (Hyptiotes paradoxus) is a very odd spider. 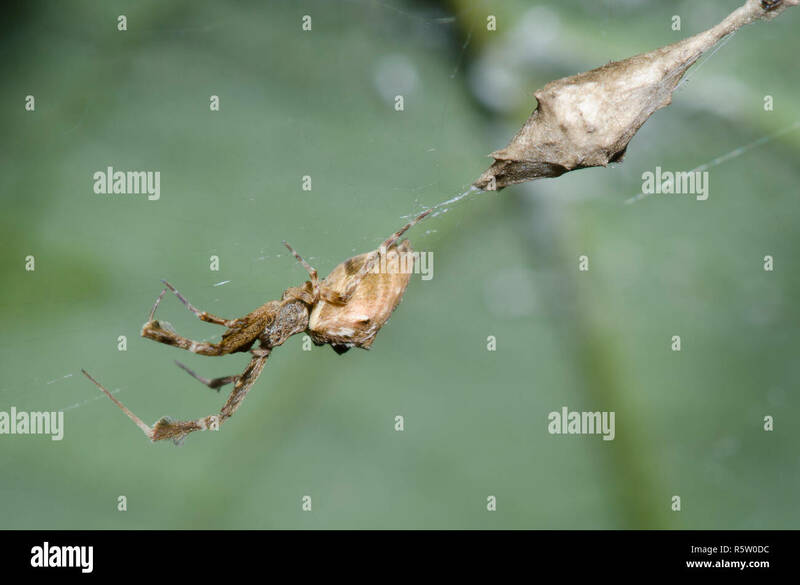 Its shape and colour makes it almost impossible to see, sitting on a small branch. 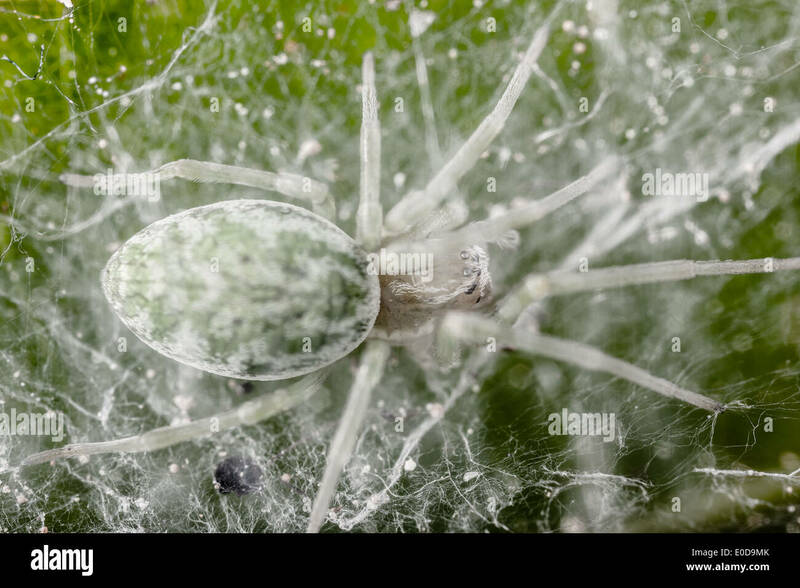 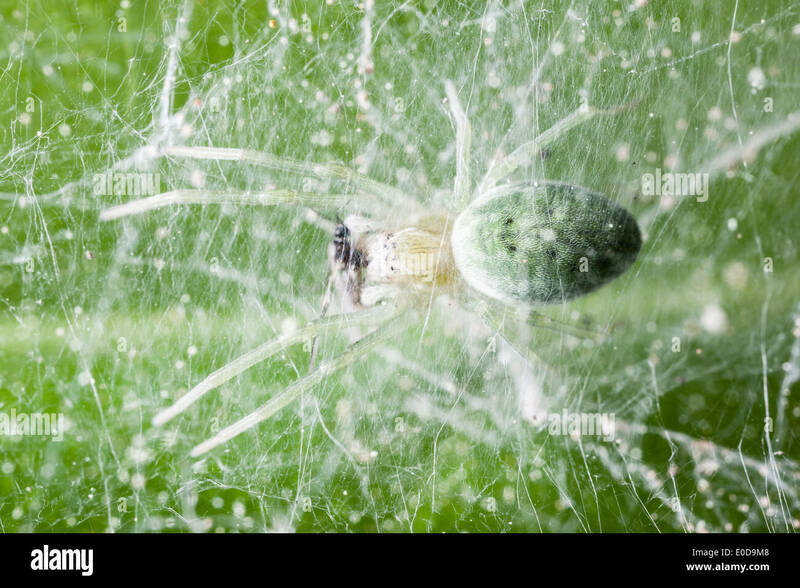 Male Dictyna uncinata spider on white background. 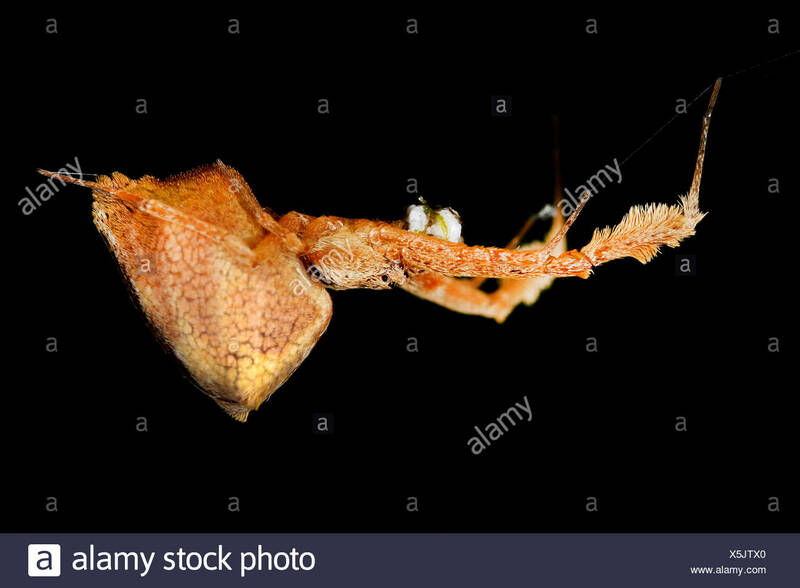 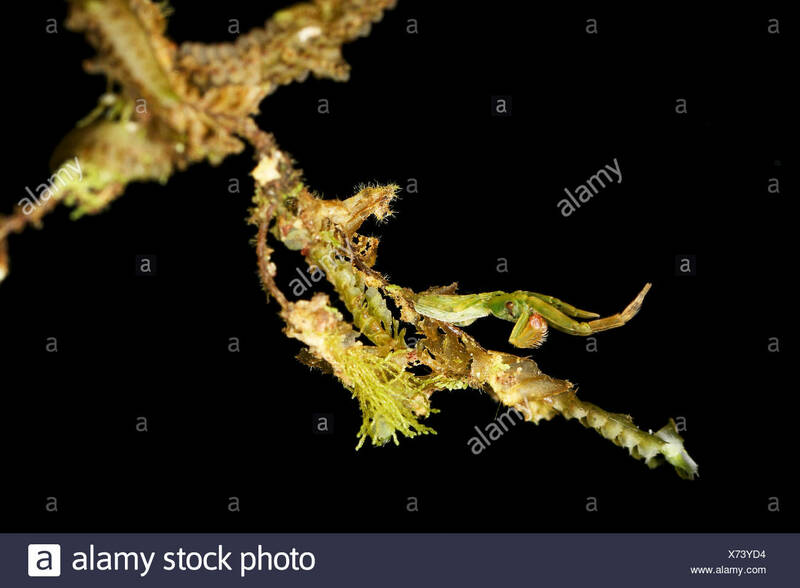 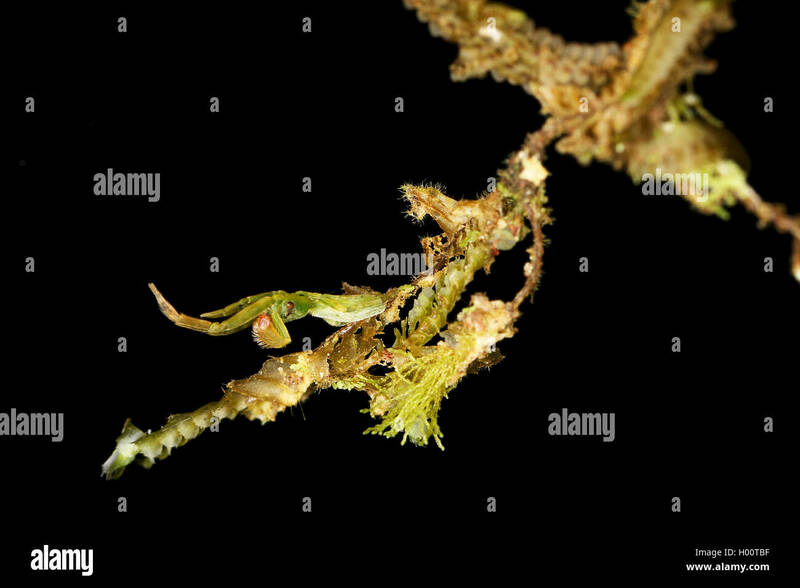 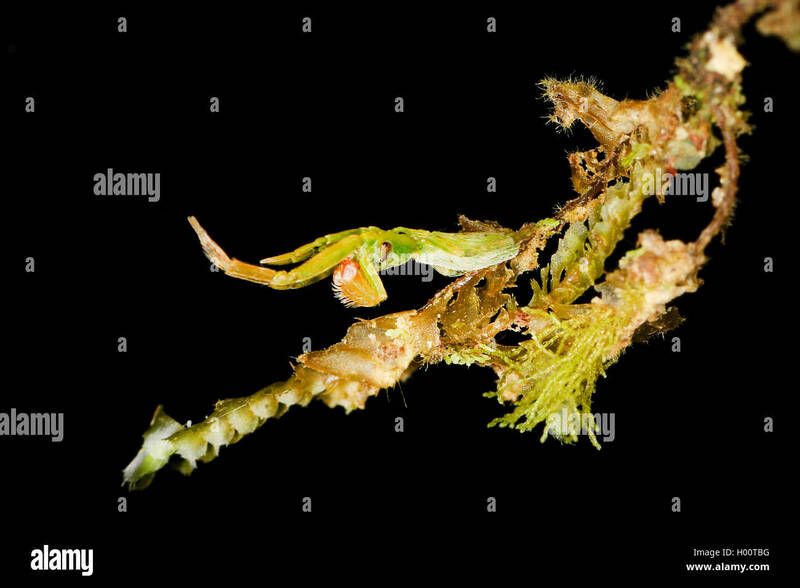 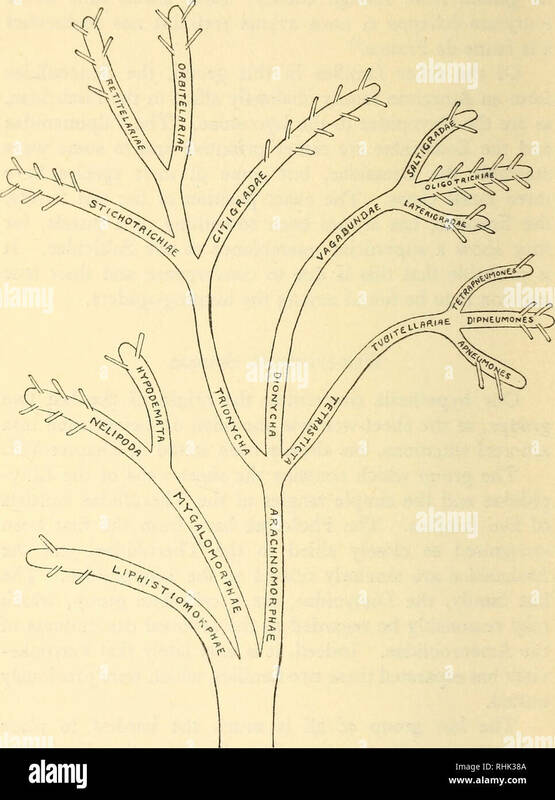 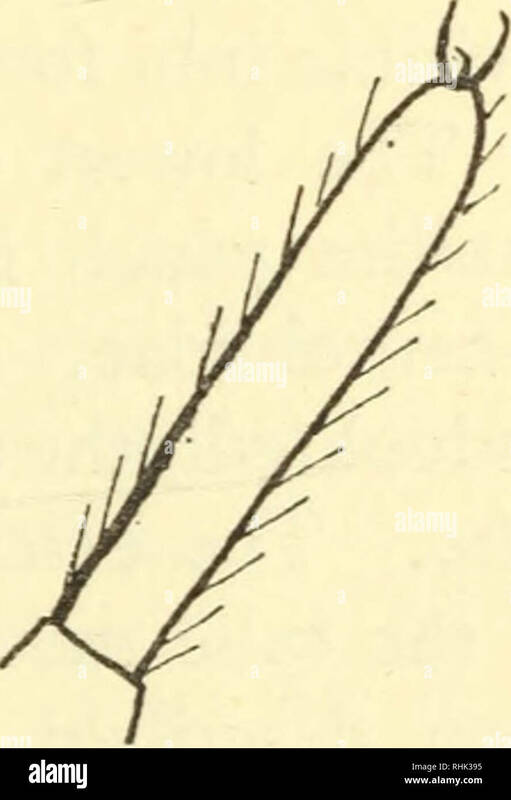 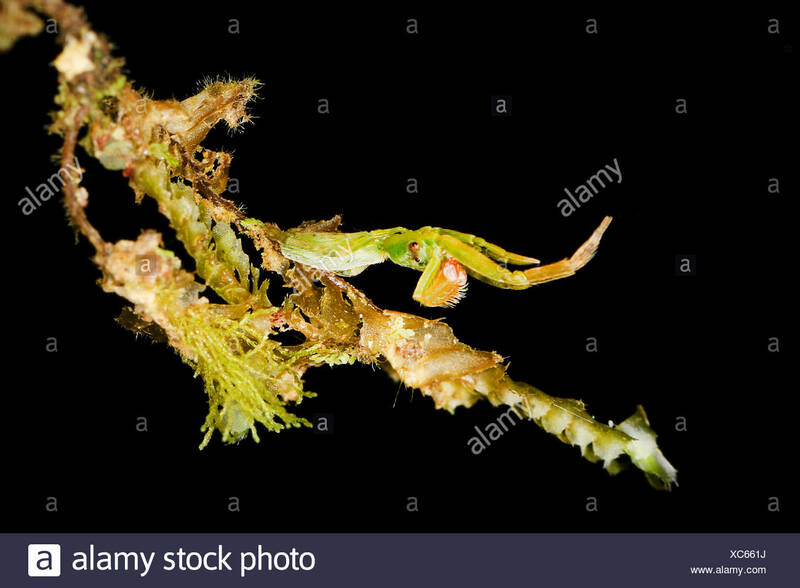 Family Dictynidae. 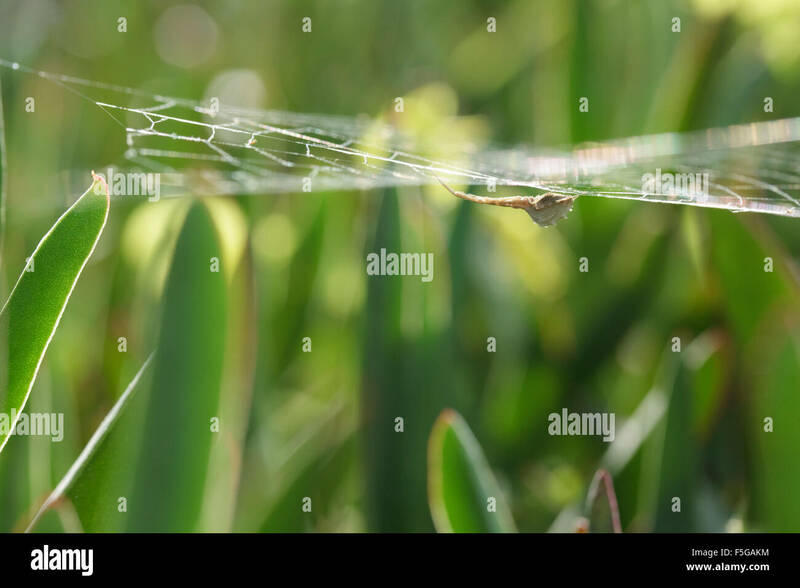 Meshweb weavers. 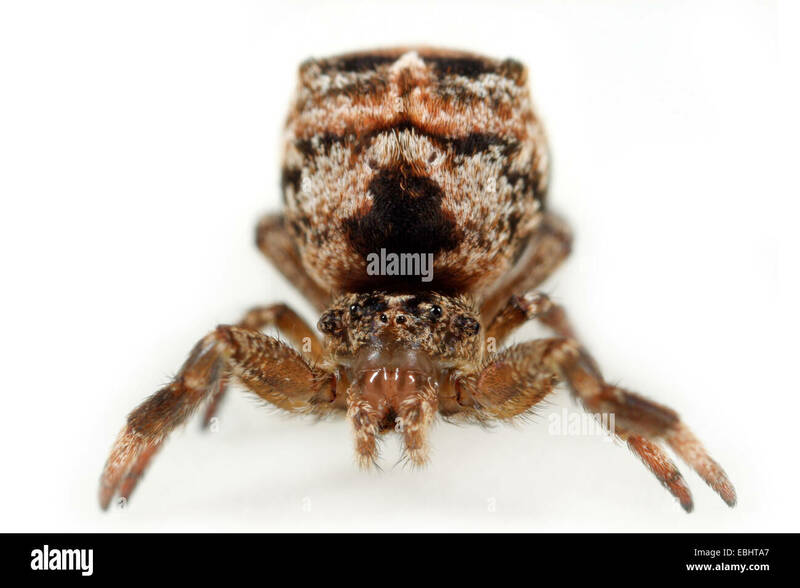 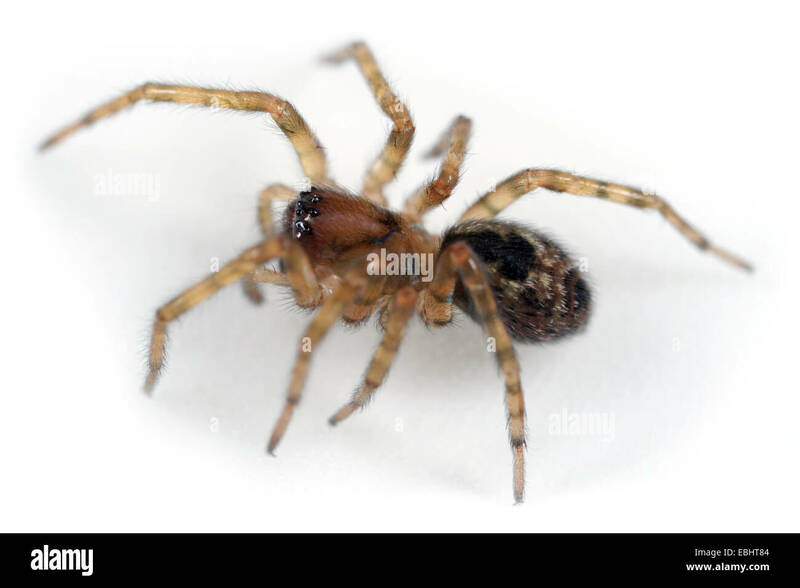 Female Amaurobius fenestralis spider on white background. 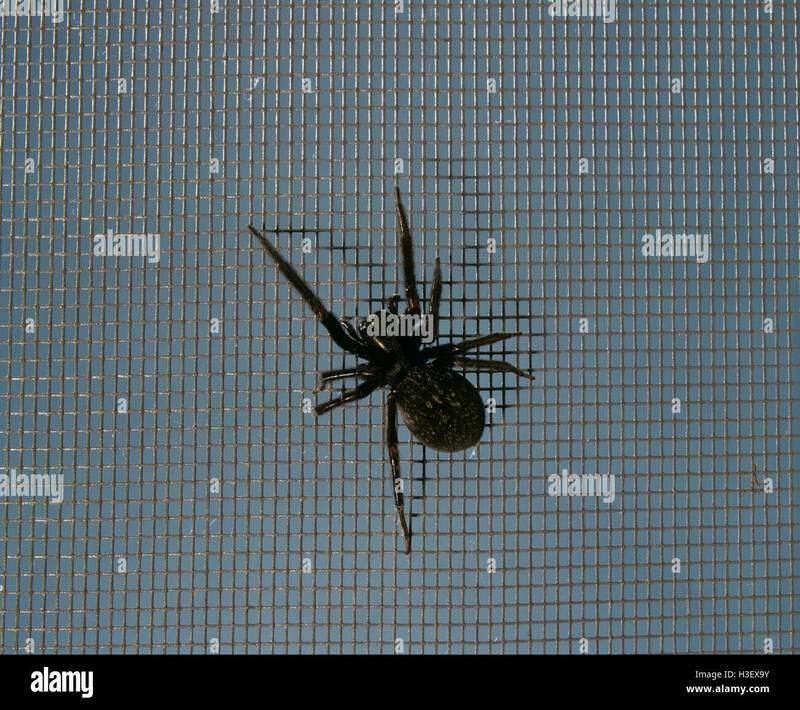 Family Amaurobiidae, Window spiders or Hackledmesh weavers. 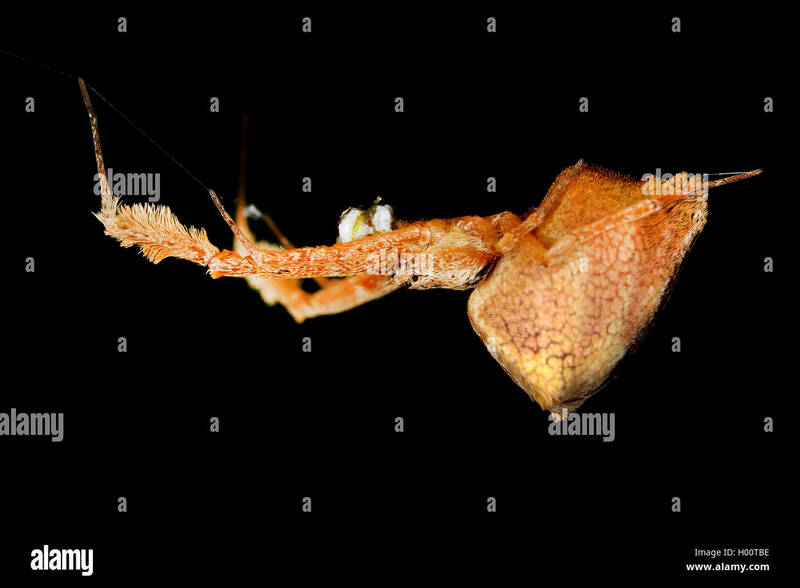 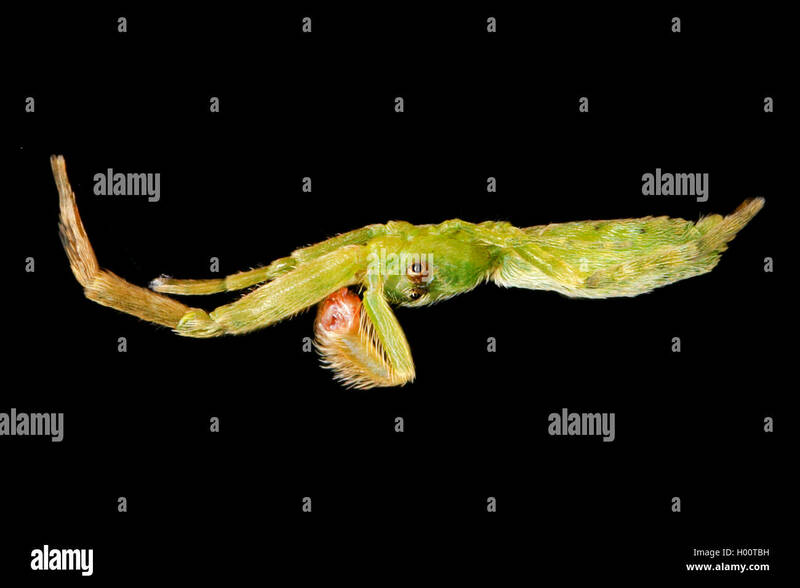 Hyptiotes paradoxus spider, family Uloboridae, on White Background. 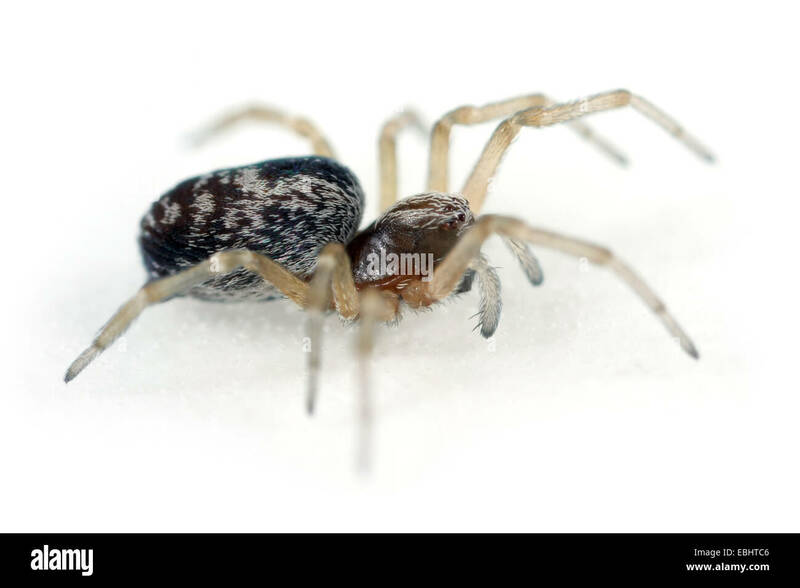 Hyptiotes paradoxus spider, family Uloboridae, on White Background. 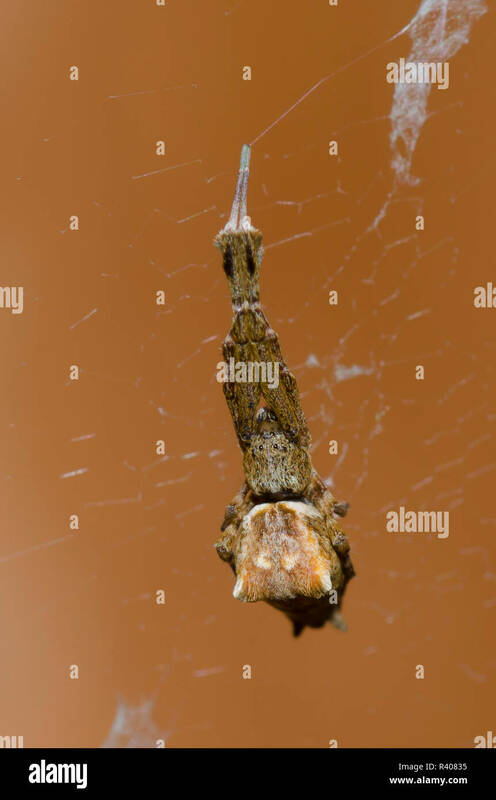 Hanging upside down.